Have you ever wanted to buy a holiday home near the sea or the mountain? Live the mediterranean lifestyle and gorgeous weather? Barcelona with its attractive real estate market could be the ideal destination for you. However buying for the first time in Barcelona is not straightforward. In S pain the property conveyancing system and rules are different from other EU countries. 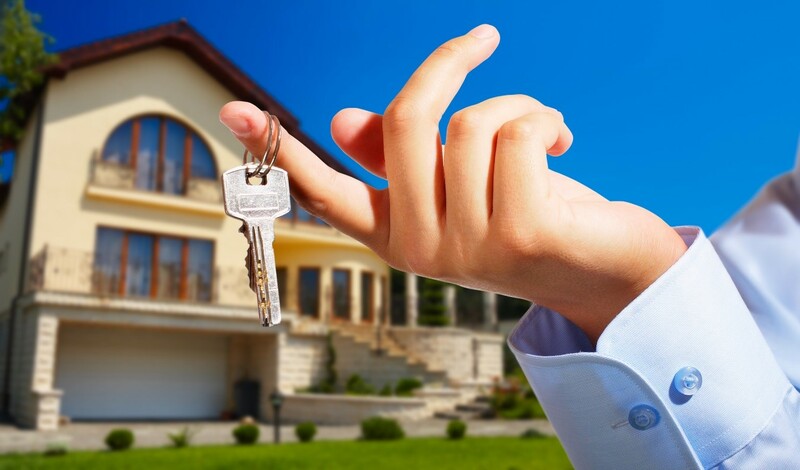 It is strongly recommended that you get help from a reliable estate agent experienced to deal with foreign buyers. Buying a property is an important financial investment and first you need to set yourself a budget and compare mortgages available for the Spanish market. With a budget and a mortgage you are now ready to research the market. Have a look at the apartment for sale barcelona on our website. You have found the flat or the house that you want to buy. What next? At LocaBarcelona we will guide you and go throughout the process with you. 1. The vendor declines the offer and you get your money back in full. 2. The vendor accepts the offer and you will both sign a contract or ‘agreement for sale’ which binds the vendor to sell. You will sign the agreement for sale contract ten days after the offer has been accepted. The agreement for sale is a private law contract that binds both parties. The contract is written by the estate agent. It will define the details of the purchase and its price. The contract stipulates a date for completion of the transaction. We have already stressed the importance of this contract as it is legally binding. Make certain that you fully understand the contract and that all areas such as searches of the land registry, encumbrances of the dwelling have been covered. Completion takes place in person in the presence of a Spanish lawyer chosen by the buyer. At this stage the buyer pays a 10% deposit which is not refundable if the buyer pulls out. The contract protects both parties. Now that the ‘agreement for sale’ is signed you need to obtain an NIE. Spanish legislation makes it compulsory for anyone buying or selling a property to have an NIE. You will also need this identification number to register your driving licence, open a bank account, pay taxes. How to register for an NIE? A document stating the reason for applying. In your case the ‘agreement for sale ‘ contract. There are two types of NIE. An non residency NIE and a residency NIE. For the purchase of property a non residency NIE is enough. However if you decided to use your property as your main residence you will have to apply for a residency NIE. The application will cost 9.36 euros and it will take 1 to 5 weeks to process. The local regional office will issue a date to collect the NIE. When all the enquiries have been completed and funds are in place ( the remainder 90% of the agreed price) you will be invited to the notary ‘s ( notario) office to sign the deed of sale. You have now completed the purchase of your property. The lawyer will give you a copy of the deed of sale and keep the original. The keys will be handed over on completion. From the start our agency will guide you and oversee every stage of the buying process. After signing the deed of sale the notary will send a copy of the document to the local property registry. Now that you own the property you should arrange for the meters to be read and the contracts(gas,electricity…) to be registered in your name. You will also have to inform the co-owners association of the change. Sixth and final step: enjoy! Your dream home is now a reality, enjoy!